Pressac Communications choose Workmate for their site. 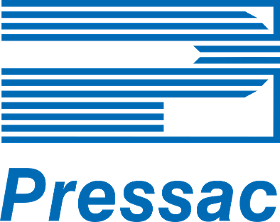 Pressac Communications have 60 years experiance in designing and manufacturing electronic devices for telecommunications and are a market leader. 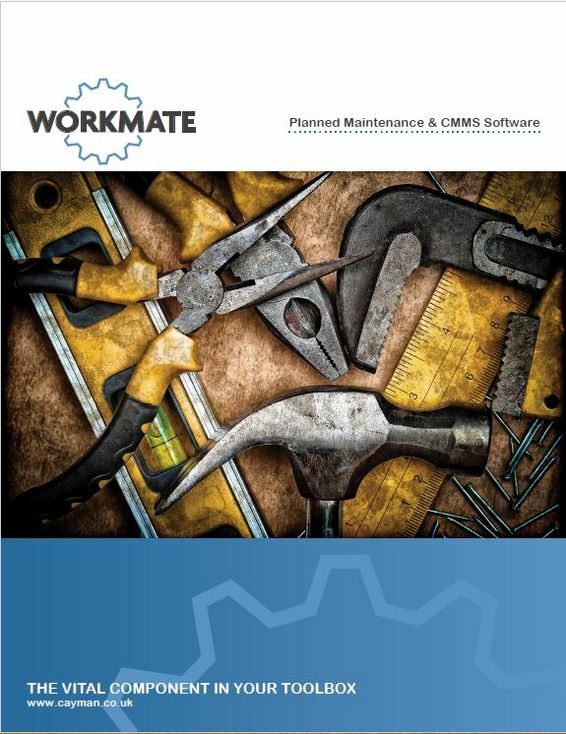 This is what John said about Workmate their recent Workmate VM installation... " We started looking for a CMMS system because we wanted to better organise our assets and give a proper structure to our planned maintenance tasks". "We decided to use Workmate as it did everything we would require". "The training was alot to take in at first but was very well delivered".